Have you heard of the little town called Okotoks? I have. It’s where my family lives – just a few short minutes outside of Calgary. Or maybe… they are genius! Social media was ablaze mocking the ad (just check out #okotoksslogans), but the good folks over in Okotoks took the mockery in stride. 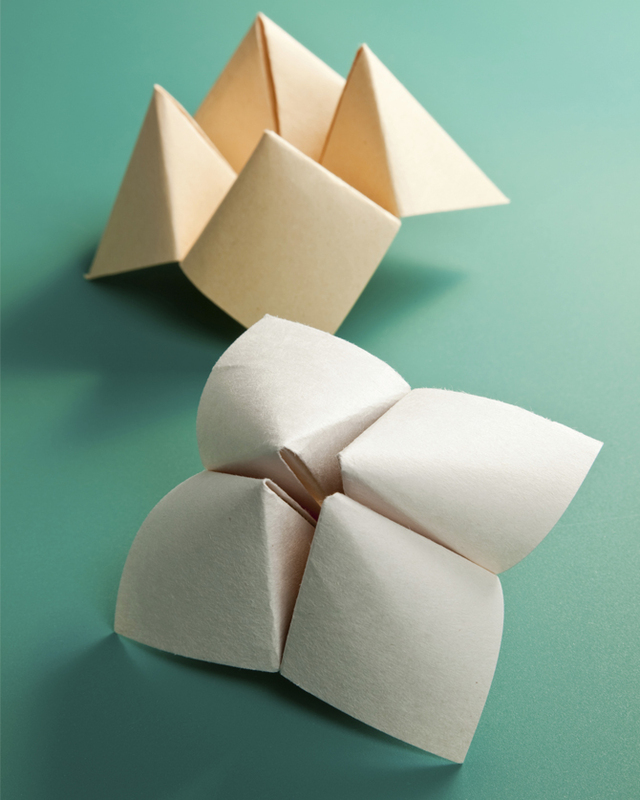 Shane Olsen, Okotoks economic manager told the Calgary Herald that the tagline "There are a number of things to do in Okotoks" was part of a marketing campaign that played on the theme of an origami fortune teller. The actual slogan is “Let your summer unfold.” The slogan is prompting you to unfold your origami flap to find out what’s beyond the window. "Hindsight is always 20-20, but we're having fun with this, and now it's gone viral and we're getting a lot of attention for the community," Olson told CTV news. The entire cost of the Okotoks campaign was $5,000, said Olson, so the community of 25,000 is getting its money's worth. One — there’s no such thing as bad press. OK, we knew that before, but here it is proven again. 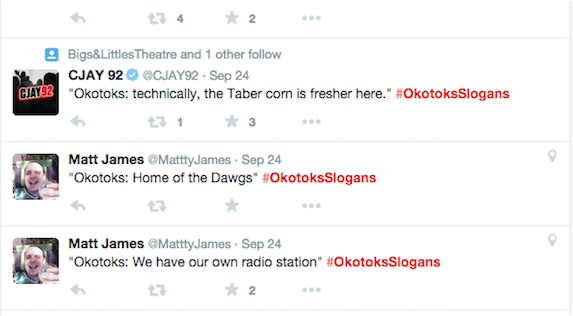 You might be laughing, but there’s a lot more awareness of Okotoks today than before the campaign. Two — beware. Unintended consequences are always a possibility. And social media will expose them with glee. But that's not always a negative. 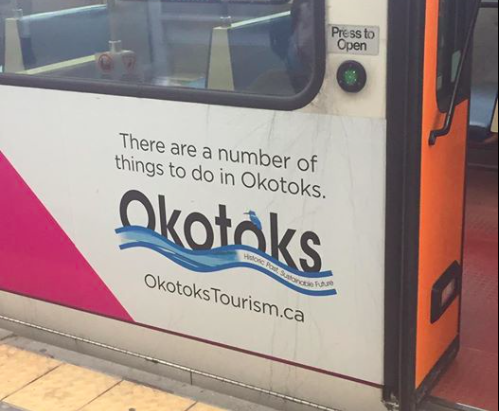 And Three – take a trip to Okotoks. I can tell you from experience – there are a number of things to do there.